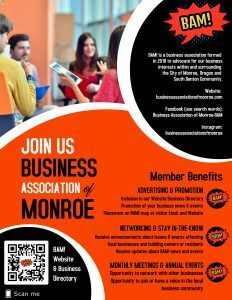 The Business Association of Monroe or (BAM!) 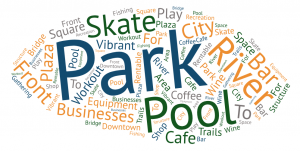 was formed to advocate for business interests within the City of Monroe and the surrounding South Benton Community. 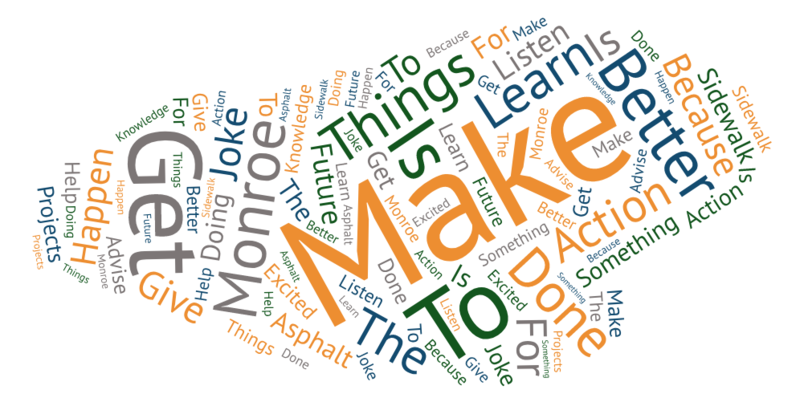 Initially it was created during the Strategic Doing Workshop, held on Saturday, November 17, 2018 at the Monroe Community Library. The primary goal of BAM! 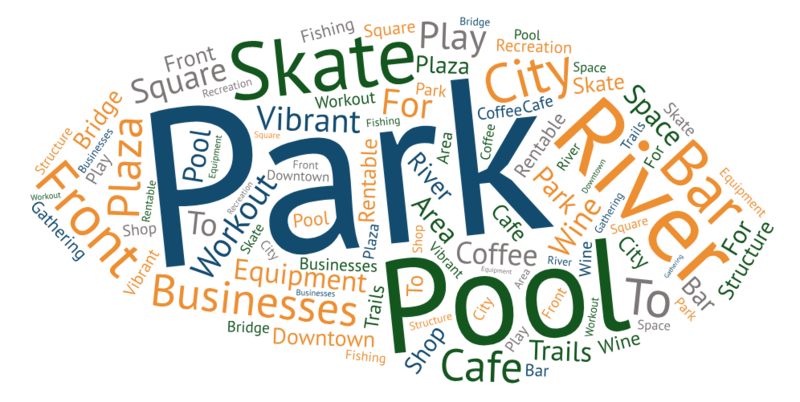 is to drive new business and economic development in our local area. To accomplish this goal, BAM! 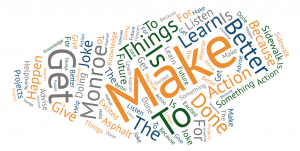 must complete several tasks prior to its official launch at the first Coffee & Contacts Networking Meet-Up on Saturday, June 22, 2019. Once BAM! 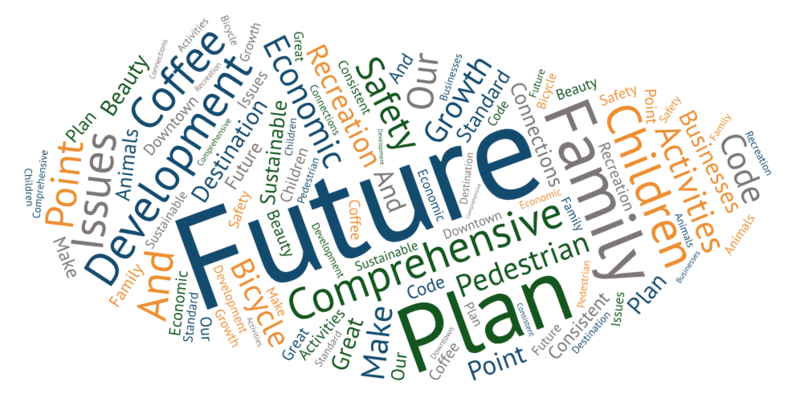 is official, the project will shift from the initiate and planning phases to execution. In the execution phase, business owners and entrepreneurs are welcome to join, form a board of directors, and take BAM! to the next level. The next BAM! 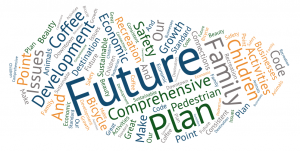 Meeting is scheduled for Saturday, May 25, 2019 from 9-10 a.m. at the Monroe Community Library. 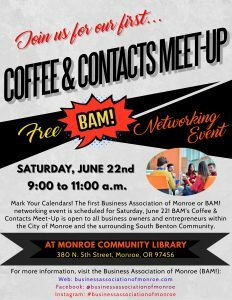 Anyone who is a business owner or entrepreneur in the City of Monroe or surrounding South Benton Community is welcome to attend and share ideas.